As my child grows, I notice his interest in non fiction is increasing which is good as it helps develop his curiosity while at the same time it helps him find answers to the many questions he has about the world around him. We still read a lot of fiction of course, especially at bedtime. 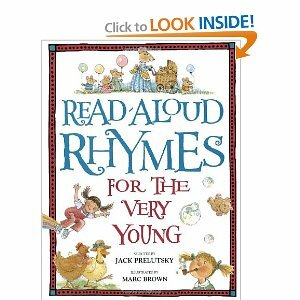 This month, we have been reading lots of poems rhymes as well. In addition we have been reading a lot of stories from the lives of the Prophets. Last month we read about Prophet Nuh (Noah). 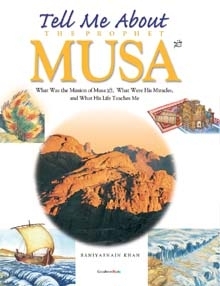 This month we are reading about Prophet Musa (Moses). This book is a fascinating look at the life of Prophet Musa using photos, maps, pictures of relics and captivating narration. It is great for Islamic studies lesson or just for general reading and discussion. A list of ayat of Quranic references is included at the end. Other titles in the series are Tell Me about Prophet Yusuf, Tell me About Prophet Muhammad, Tell Me About the Hajj, and Tell Me about the Creation. 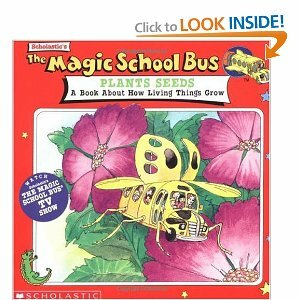 Part of the Magic School Bus series, The Magic School Bus Plants Seeds is a book about how living things, especially plants, grow. My son likes the cheerful faces of the inquiring children in the pictures as they learn from their teacher all about what plants need to grow. Readers also learn about the parts of a flower (anther, stamen etc.) as they shrink and go on a journey into a flower. This book is a fun and informative read. This is a collection of over 200 short poems and rhymes by both known and anonymous English and American poets and authors. My child enjoys the poems about nature, animals and food. Some are silly rhymes while others make the child think. While these poems are not expressly Islamic we have managed to discuss how they relate to a Muslim’s life and Islam. Please note that there are just a handful of poems in this collection which refer to unIslamic practices such as Halloween, Christmas and Hanukkah which you can either chose not to read to your child or to read it and explain to your child that this describes the practice of people who are not Muslim. My child learned how to use an Index of first lines, a feature which could be found at the end of most poetry collections.